For a quick response, please complete the Free Stairlift Quote form below or phone us on 1890 837 274. 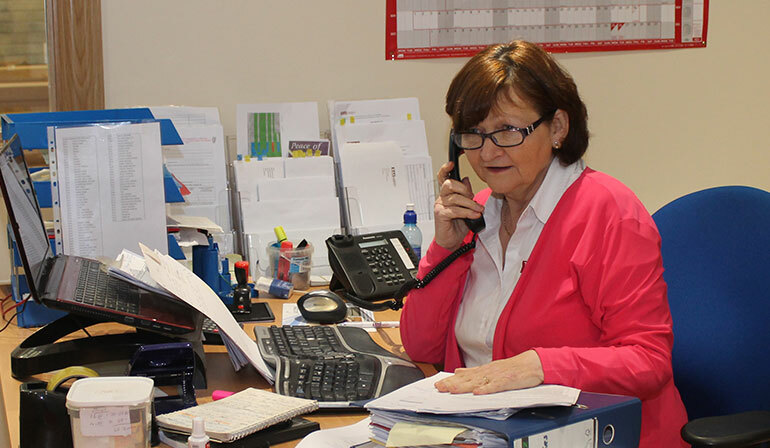 You can also email any queries you may have to info@bmstairlifts.ie. We respect your privacy and will treat any information provided with the strictest of confidence.